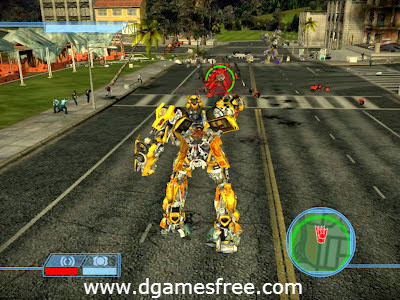 If you are a Transformers movie lover then your definitely going to love Transformer games. 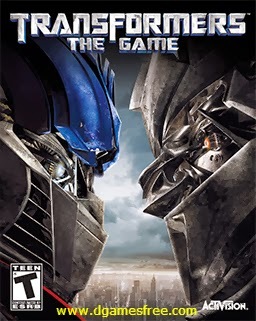 So this Transformers: The Game is a nice game based on the most appreciated movie Transformers. 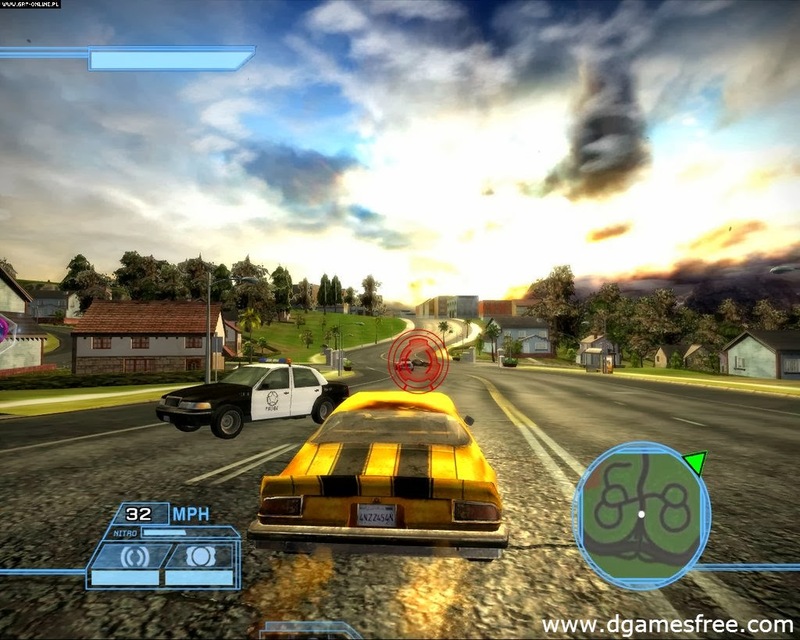 It is a third person shooter game. 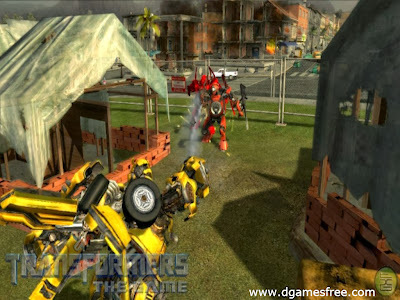 All of the robots there have mainly four attack types that are light and heavy weapons, a melee attack and the ability to throw different random things like cars, trees etc. Each of the bot have different abilities in Transformers game. Some can turn into beautiful cars, some into jet fighters and vice versa. 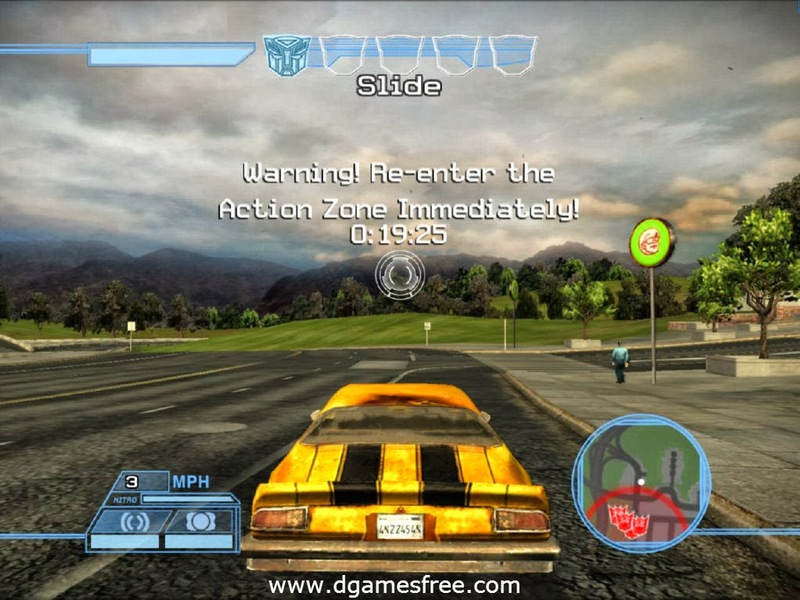 So have fun playing Transformers: The Game and help Optimus Prime what he wants to achieve the goal.